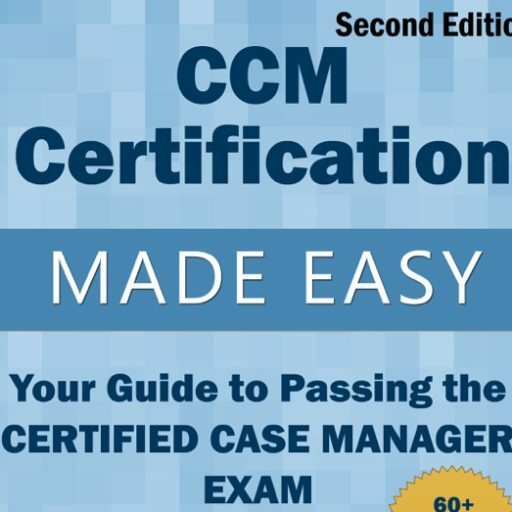 Have you ever thought about starting your own Case Management or Patient Advocacy business? 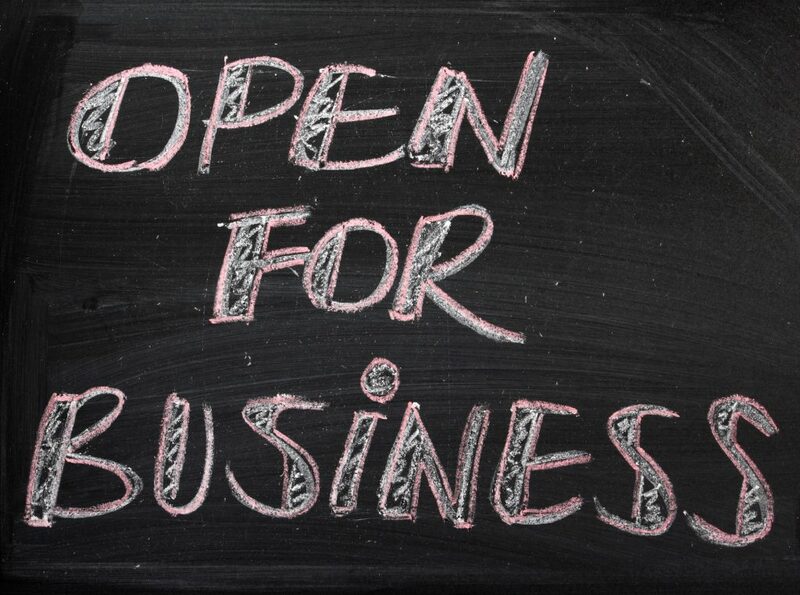 Do you currently have a business you would like to grow? Anne Llewellyn and I will be conducting a Pre-Conference Workshop on this subject at this year’s National Nurses in Business Association National Conference in Las Vegas, Nevada October 12-14. 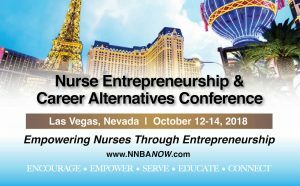 This nurse entrepreneurship and careers alternative conference is the #1 business conference for nurses! The National Nurses In Business Association Conference is designed for nurses who are thinking about starting a business, those already in business, and those looking for career alternatives. Nationally acclaimed speakers and business experts will provide nurses with the information, tools and actionable take-a-ways you need to start your own nursing business—or to make your current business even more successful, as well as exposing you to a wealth of alternative career options. In addition, the seven pre-conference workshops will give you in depth, how–to information, resources, and dozens of tips whether you are a novice or a seasoned pro. Now, more than ever, there are unlimited opportunities in nursing to achieve autonomy and take the lead in re-framing nurse’s role in the delivery of healthcare services and programs. Thousands of nurses nationwide have already accomplished this by starting their own business and are enjoying independence, professional respect, and increased financial rewards. Will the workshop be offered in 2019? I would like more information about the workshop. We do not have a firm date yet when we will doing the webinar again but make sure you are signed up (on the home page) to receive updates and notifications. Thank you. Hi Bernice, Thank you so much for the request. To stay in the loop for this specific topic make sure you send an email with your information to [email protected]. Thank you again. Anne and I will be looking into doing this workshop virtually. Be sure you are signed up for our emails to be notified. Have you considered or would the sponsor’s consider offering the information via a webinar for those of us who are interested in receiving the information but are unable to attend? I am very interesting in establishing a Case Management business. Thanks for your consideration. Hi Sharon, At this time we are only offering this workshop at the NNBA Pre-Conference. 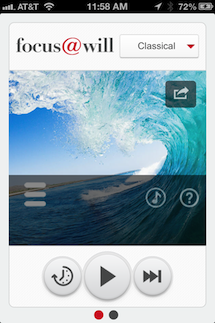 Based on feedback, we may do something along the lines of what you suggested in the future. Make sure you are signed up for our emails so you stay informed of all of our offerings.